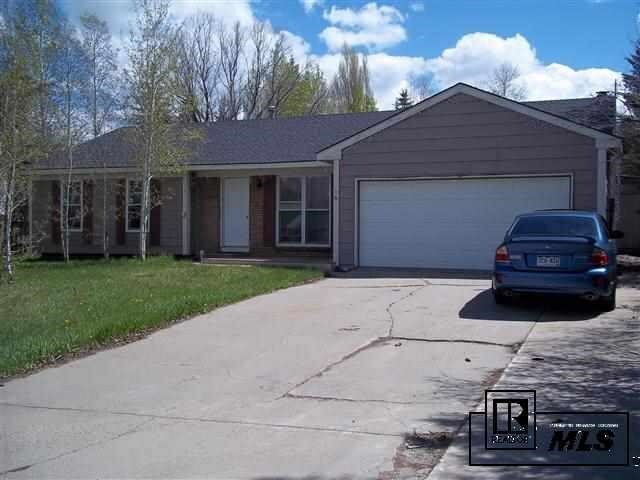 Great 3 bedroom, 2 bath home in Golden Meadows priced to sell. Nice family room off the kitchen. 2 car garage and 2 separate large storage sheds. Beautiful landscaped lot!! Home is in a nice neighborhood.